That’s right, alongside our core 12-week immersive program we also offer this part-time course to help people who want to develop their English skills whether for personal or professional reasons (or both)! There are no requirements for entry other than commitment and the desire to learn (so don’t worry about TOEIC scores). Our primary goal is to create a highly interactive and enjoyable environment in which to learn through experience. We’re lucky to have the amazing Melanie Taylor, an expert in translation, interpreting, and English education as the architect of this program. Which brings me to the point of this post: the graduation of our second cohort of students! As always, they come from a variety of backgrounds with the goals to match. 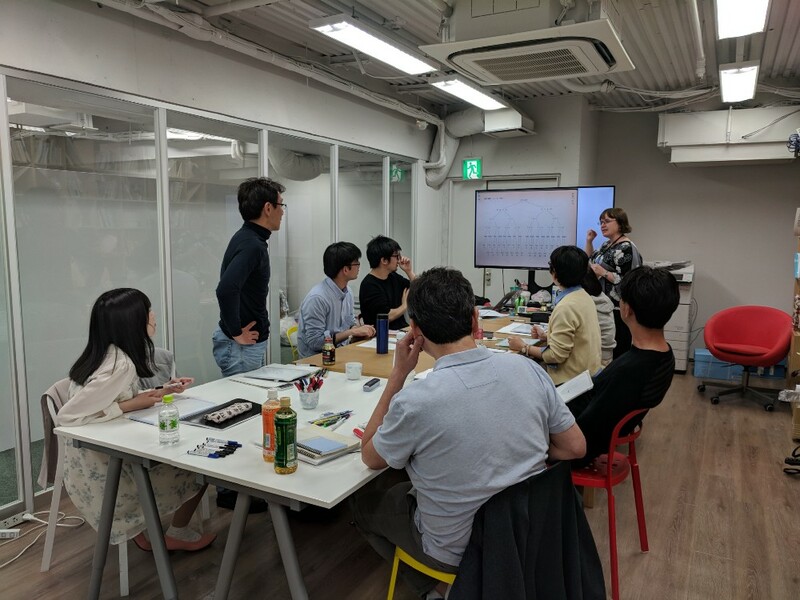 Some are software engineers or product designers who want the ability to work in a multilingual environment; others are looking to develop the linguistic skills for employment in international companies. 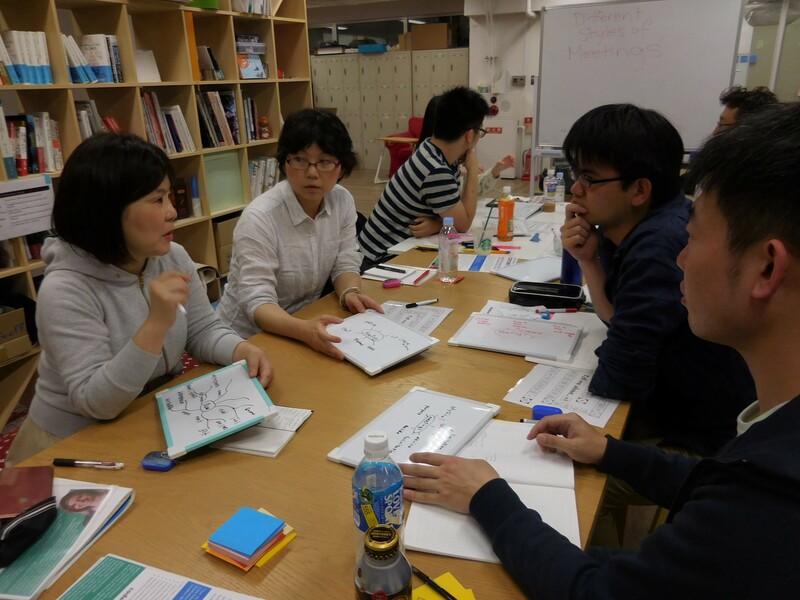 On a personal level, many are looking to improve upon their English abilities so they can communicate with friends abroad. Now that we’ve reached the end of these four weeks, students are showing marked improvement in their English communication skills as well as increased confidence in their abilities. Some of our students have succeeded in interviews conducted in English. Some have reconnected with friends. And all of our students report feeling more prepared for English-language situations in the future.